Ba Vi is famous for breeding dairy cows thanks to its endowed natural conditions, making it an ideal source for an extremely delicious and nutrient-rich milk supply. Ba Vi has long been chosen for breeding milk cows thanks to its natural advantages such as abundant pure water supply from Da river, pure fresh air and green meadows surrounding Tan mountain. 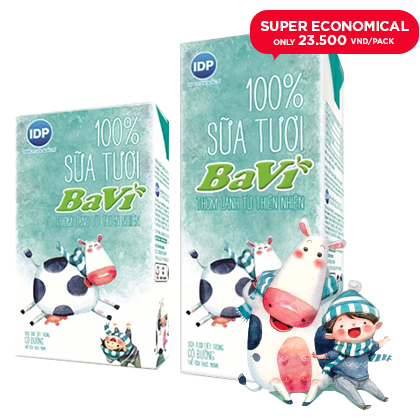 Together with multi-generational family farms with passed on experiences in breeding milk cows, Ba Vi has become the ideal land for a special delicious and nutritious milk. 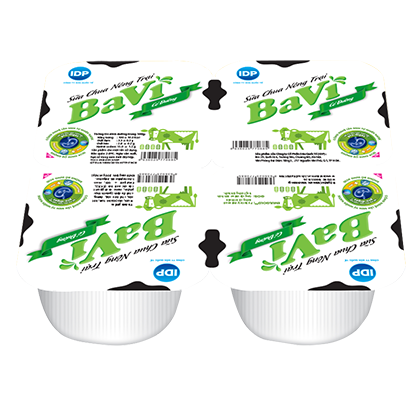 Ba Vi Fresh Milk is 100% pure-authentic and delicious milk! Ba Vi Yogurt – Sweetened with Pro-digez™ formula that contains GOS & Emugold™ is naturally fermented from raw cow milk. It is not only unforgettably delicious but also enriched with essential nutrients such as vitamin C, protein, carbon hydrate,… that helps enhance digestive and immune system for the whole family. 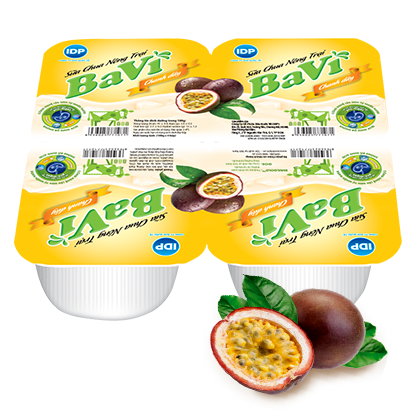 Ba Vi Yogurt – Passion Fruit with Pro-digez™ formula that contains GOS & Emugold™, is naturally fermented from fresh cow’s milk with distinctive passion fruit flavor. It is not only unforgettably delicious but also enriched with essential nutrients such as vitamin C, protein, carbon hydrate,… that helps enhance digestive and immune system for the whole family.